Busy Bees at Ilford - Snowday at Ilford! 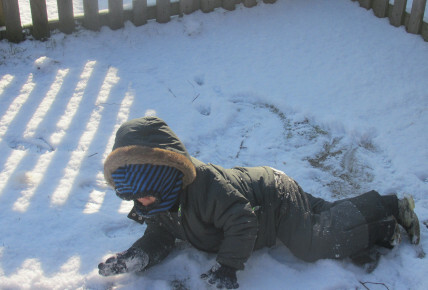 Let it snow, let it snow, let it snow, and that exactly what happened last week at Busy Bees Ilford. 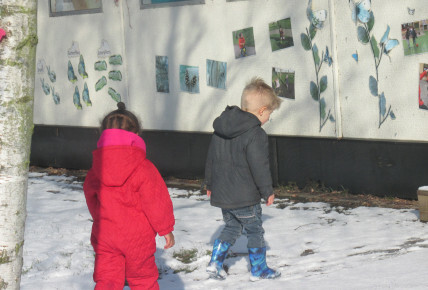 For some of our little ones, this was their first time experiencing snow and what fun we had. 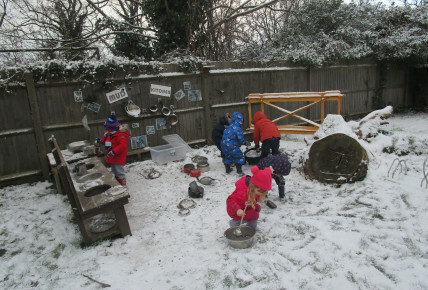 All the children explored the beautiful snow day in the garden, making snowballs and snowmen. We even took some snow indoors to play with so that no one missed out on the fun. We left trays of water in the garden over night to make exciting tuff spots for the children to discover too.